The Wayne County Fair is the perfect event to wrap up this summer and welcome the fall season! Don't miss it in the middle of September! Saturday, September 9th kicks off this year’s Wayne County Fair! Indulge in fair activities the very first day and end it with the beloved OSTPA Modified Tractor Pull starting at 7:00 pm. Tickets start at $15 and you can purchase yours today! 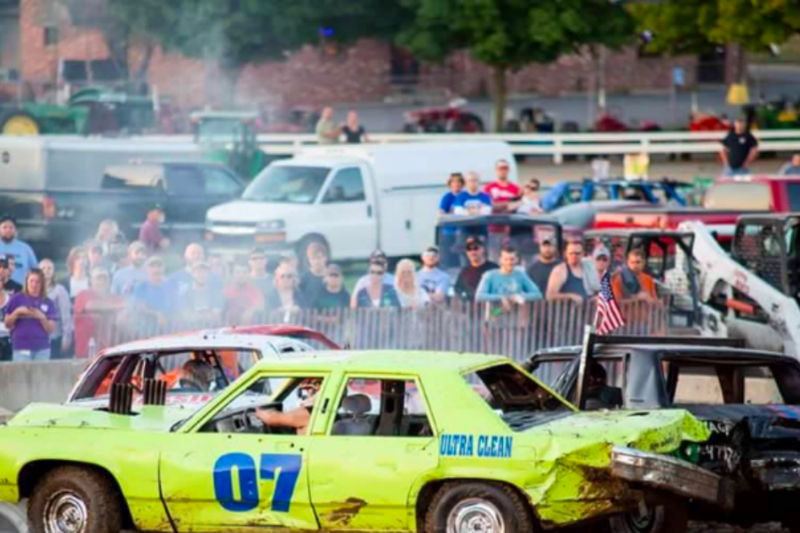 Another fan favorite is the Demolition Derby which wraps up this year’s fair at 7:00 pm on September 14th! Take a seat and watch the wild ride for just $13 or become a driver! 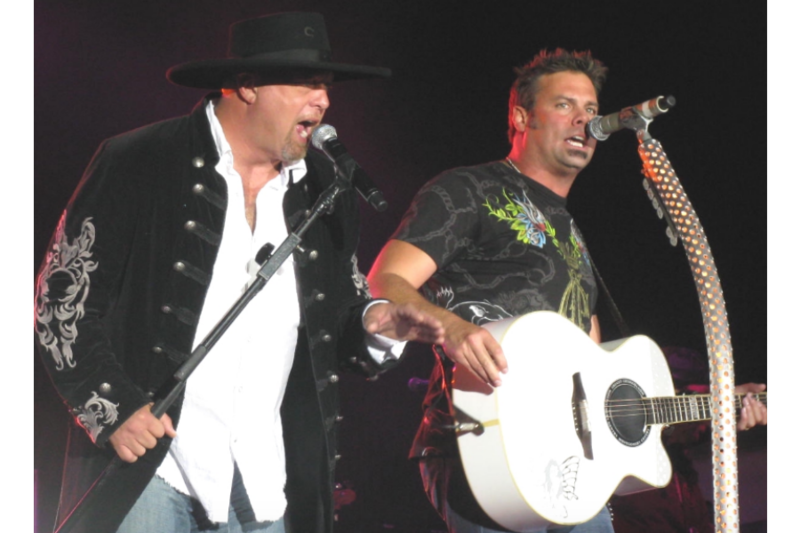 Montgomery Gentry is the first of the performances beginning Sunday, September 10th! Buy Dirt Track seats for $30, Chairs & Bleacher seats for $25, or Grandstand tickets for $20. Montgomery Gentry will surely sell quick so get your tickets today! Neal McCoy takes the stage Monday, September 11th and Martina McBride graces the stage Tuesday, September 12th. Prices vary for Neal McCoy and Martina McBride as well but don’t miss out! Perhaps the biggest news of this years fair is the retirement of Richard “Pete” Armstrong who served as the fair manager/secretary for 30 years! Pete has helped build the fair as one of the greatest in Ohio and he will certainly be missed! As of November 2016, U.S. Marine Matt Martin has taken over as the new fair manager. Martin holds a special sentimental connection to the Wayne County Fair after proposing to his now wife, Amy, 13 years ago at this very fair! This year, kids can try their hand at harvesting crops! If your child loves crops or all things farming, then you’ll want to check out this machinery. You can find it on the north side of the race track between gates 3 and 4 in machinery row. This year’s fair has plenty of new and exciting things to check out. Don’t miss the fair between September 9th and the 14th! While you’re in town, stop by at some of HER Realtor’s open houses!